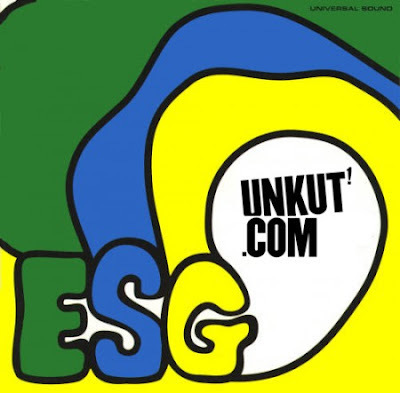 Keep pressing buttons until you find yourself over at the always fresh UNKUT website where ROBBIE breaks down 24 of the best sampling uses of "UFO" by South Bronx girl group ESG. And not only does he break it down, but he has put together a compilation of said joints not to be missed. One for the sample spotters out there.